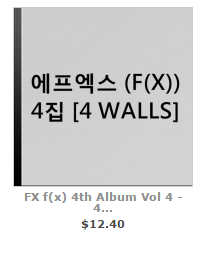 Pre-Order f(x)’s 4th Full Album ‘4 Walls’! 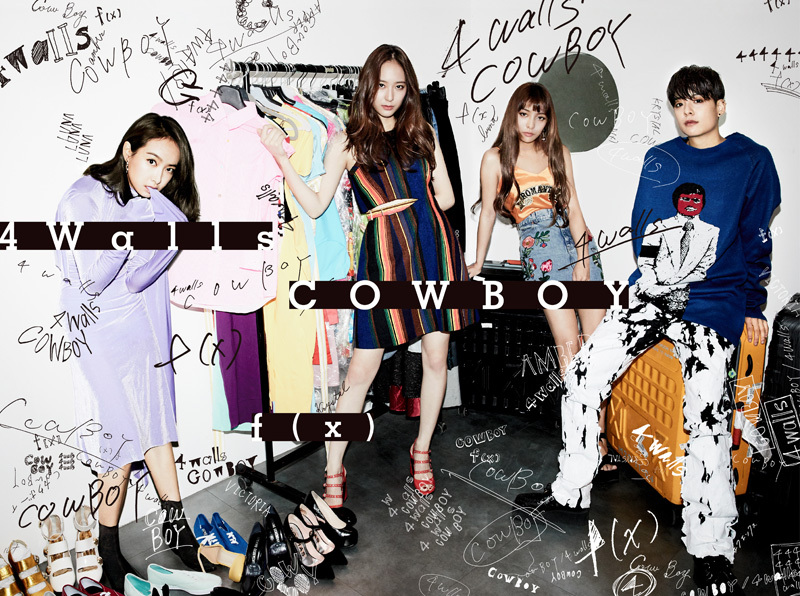 f(x) returns with their highly anticipated fourth album, their first as a four-member group. 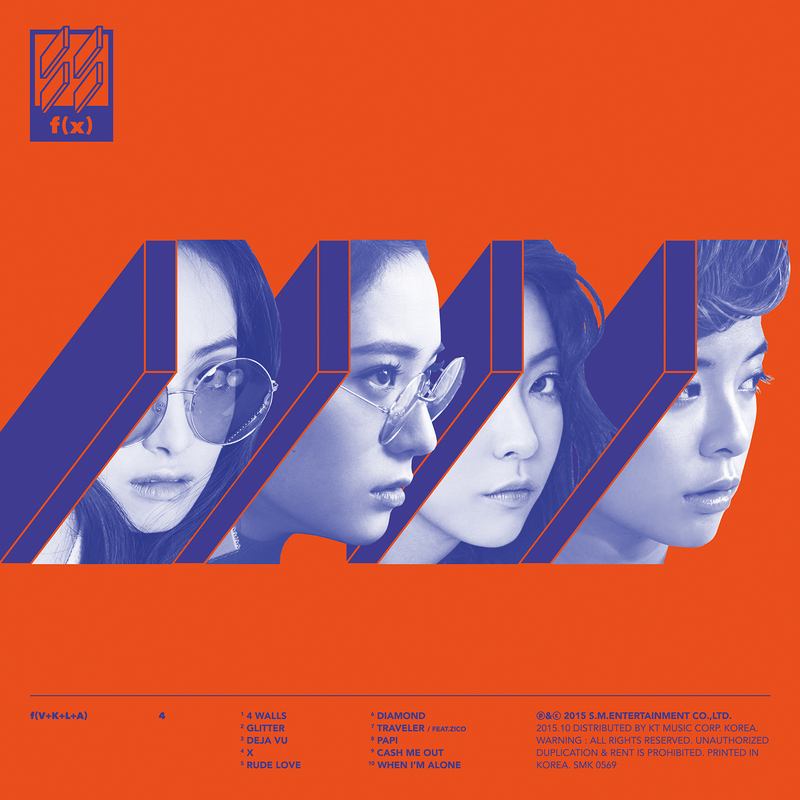 4 Walls sees the group continuing to stand out with unique experimental concepts and electronic music. 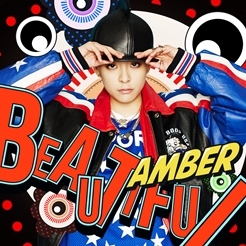 The album features ten new tracks, including the deep house title song 4 Walls and songs covering EDM, synthpop, lounge music and other electronic music genres. 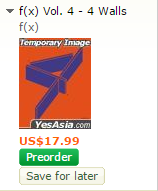 Make sure it counts on the Hanteo chart! help me.. i want to buy it..
What kind of help do you need? With the payment or the order itself? 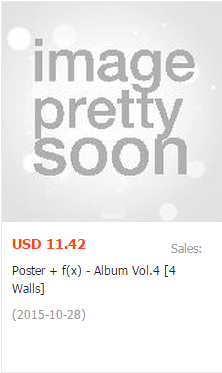 Hi, do you know how I can buy a digital download of the album? I saw that iTunes have it, but I don’t have an account with them. 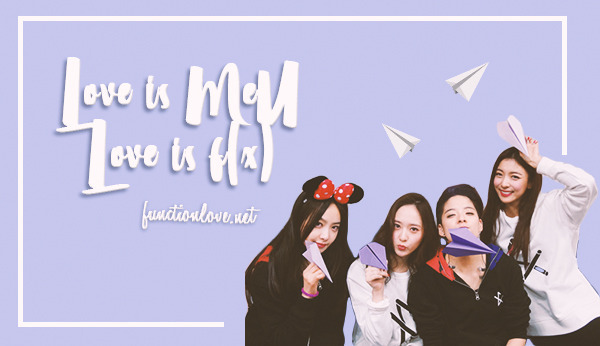 Amazon music doesn’t have it, and I want to be able to support f(x) by legally buying the album but I cannot afford the physical copy. Is my only option iTunes? 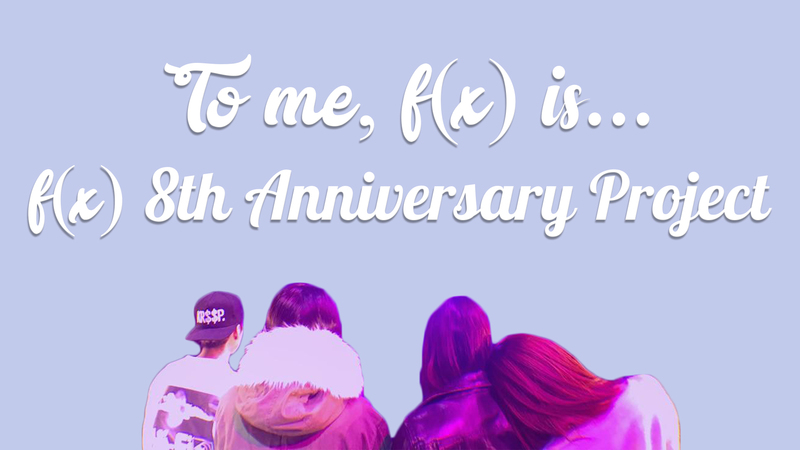 Check this: https://functionlove.net/2013/07/19/guide-help-fx-win-on-music-programs/comment-page-1/#comment-27272 The Melon tutorial shows how to purchase it legally on there! That would be the best place since it counts on music programs. I’m from Philippines, how can i put an order ? 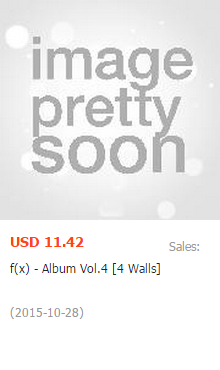 I really want to have this album.